Drivers that want to have an easy and less stressful time shopping for a great variety of new and used cars for sale in WI come to shop with Ewald’s Chevy dealers Waukesha WI, Ewald Chevrolet Buick, as we have a whole lot to offer any driver that comes to our dealership. Ewald’s Dealerships in Waukesha WI is the dealership of choice for many drivers all over Waukesha and beyond, as we offer drivers from all around an amazing selection of new and used cars for sale near you that are certain to bring you joy on the road. Here with Ewald’s Chevy dealers Waukesha WI drivers from all around can leisurely browse through a ton of different models and styles of Chevy used cars for sale and more, which makes it easier to find a vehicle you will enjoy and takes a lot of stress out of shopping! Here at Ewald Chevrolet Buick drivers can find stunning new and used cars for sale near you like the fast and eye catching used Corvette for sale, all the way to stunning Used Chevy’s for sale like the Chevy Malibu and a whole lot more. Our wide variety of stunning new and used Chevy’s for sale near you can help make it a lot easier to quickly find the vehicle for sale that is just right for your everyday needs and more! We also offer drivers many great affordable options as well, sporting plenty of money saving deals, offers, specials and more that help you squeeze the vehicle you want within your budget. With a whole lot more to offer any driver in Wisconsin. So come on by Ewald Chevrolet Buick today and take a look at our new and used Chevy cars for sale near you today, like this used 2017 Chevrolet Corvette 2LT. 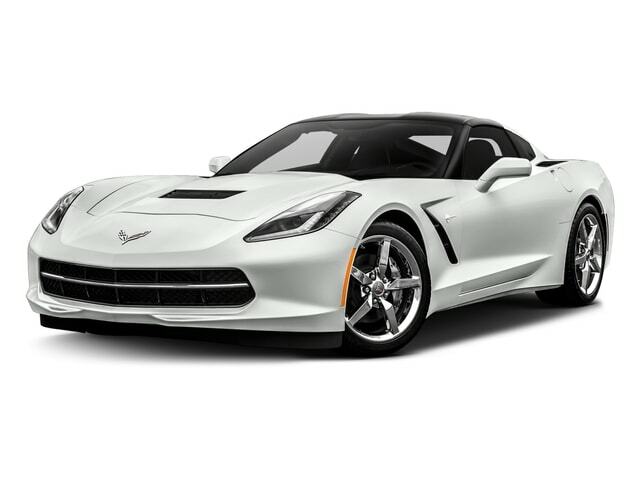 Few cars match up to the performance, speed, and style of this used Chevy Corvette for sale near you, and you are sure to get a thrill anytime you take this amazing Chevy for sale out for a spin. With this amazing used Corvette for sale you can experience a ton of raw speed out on the wide open road, leaving other drivers behind in the dust as you blaze a trail down the road. 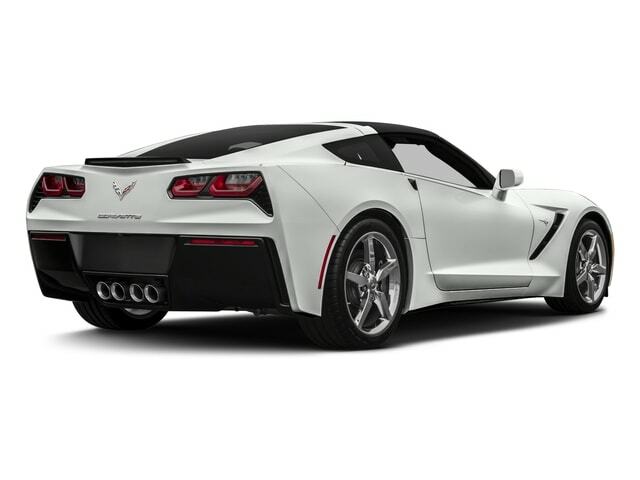 This used 2017 Chevrolet Corvette 2LT for sale is equipped with a 6.2L (376 ci) V8 DI engine, which will provide drivers like you with up to 455 horsepower. The incredible speed and power is sure to take your breath away anytime you take this used Chevy for sale out for a spin, and there is still a whole lot to enjoy and experience with this great vehicle. With a wide selection of features and options and superb performance on the road, this used Chevy sports car for sale near you has plenty of reasons for you to test drive it today! For a closer, more personal look at this amazing used 2017 Chevrolet Corvette 2LT car for sale stop by Ewald Chevrolet Buick, located here at 36833 E Wisconsin Ave Oconomowoc, WI 53066!